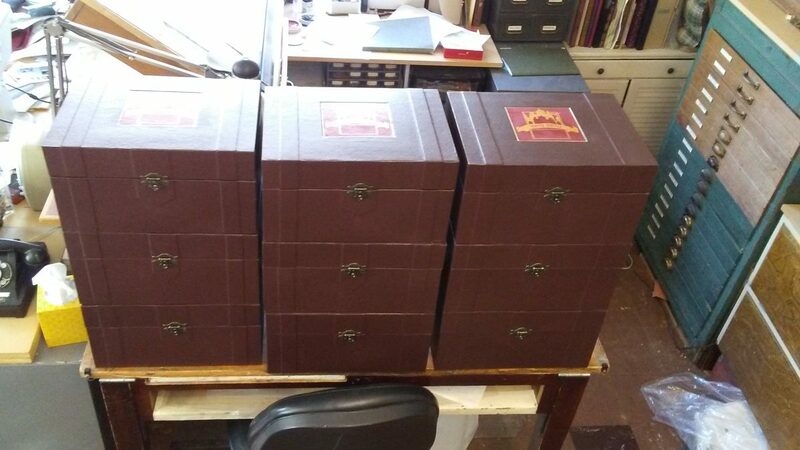 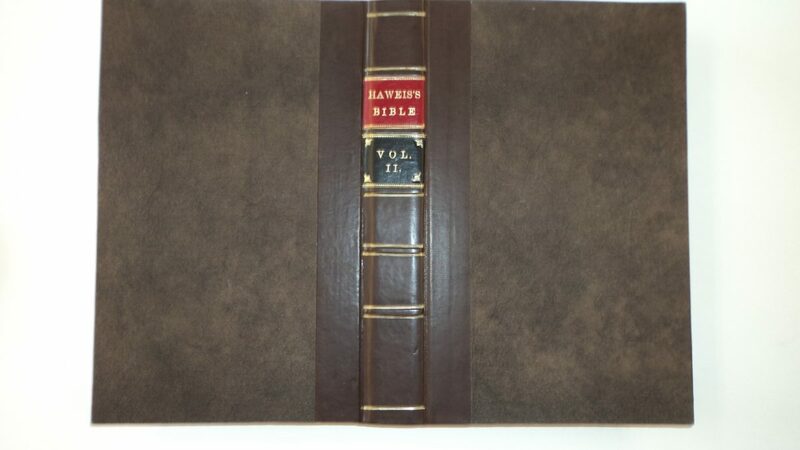 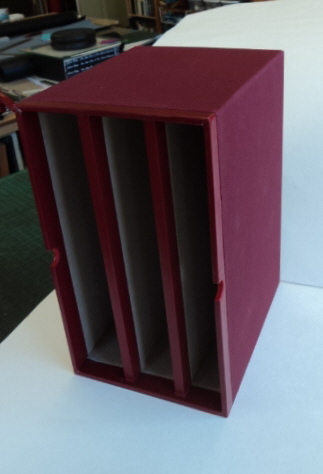 David makes archival clamshell boxes and slipcases to protect and preserve valuable books–whether an old family bible, a rare first edition, or a valuable book that is centuries old. 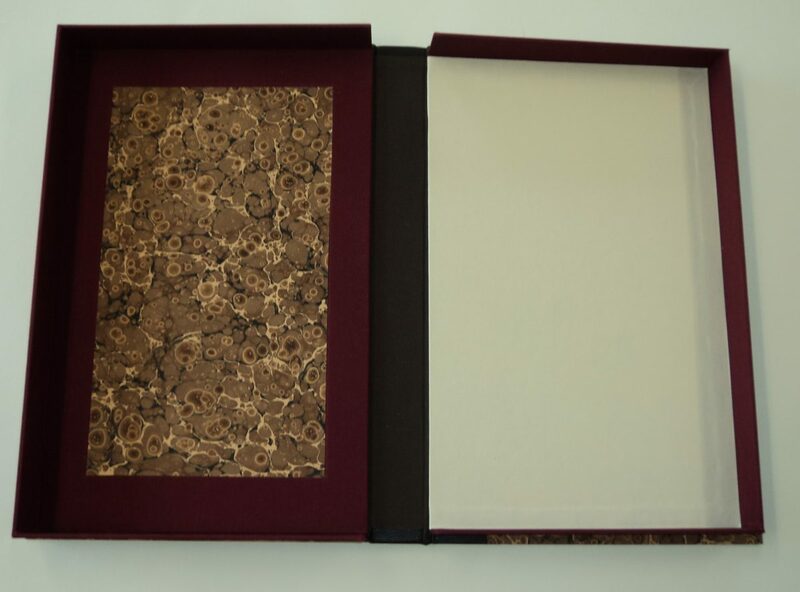 For the inner tray that holds the book, archival papers are used to cover the book board (which is also acid-free) to preserve and protect your valuable book. 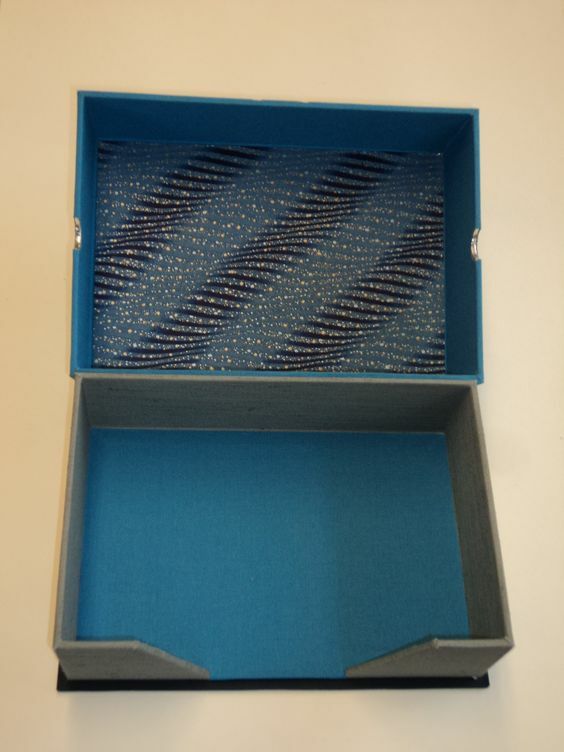 If the book is quite small, and a larger box is wanted, David can make an inner tray with a recessed area with a pull-tab and felt-lined board underneath to lift out the book. 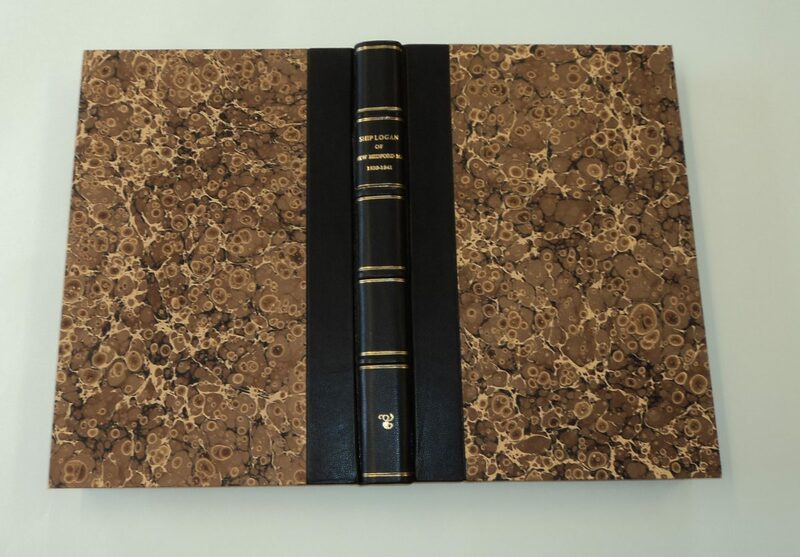 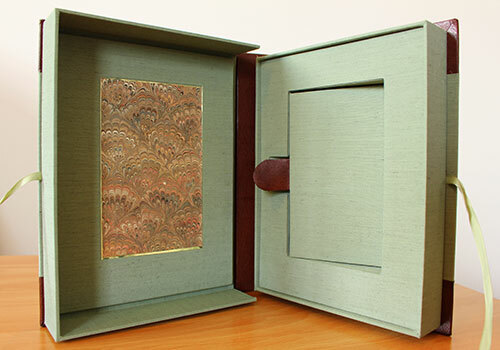 The outer tray can reflect the colors and style of the book, with marbled or other decorative papers added for visual impact. 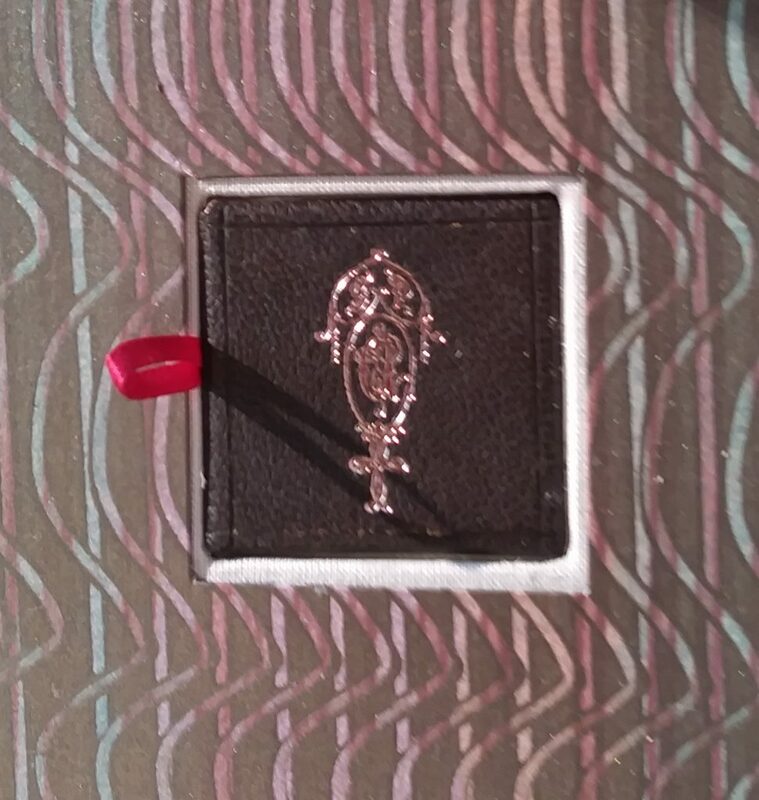 These inset elements are outlined with a gold-tooled line to set them off from the book cloth. 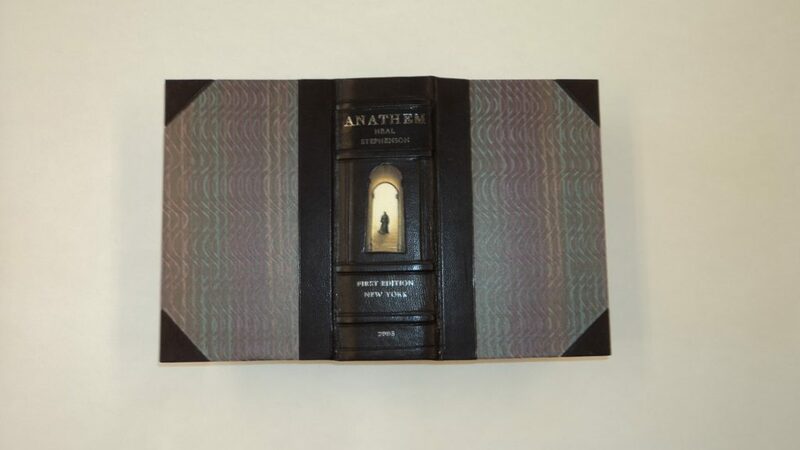 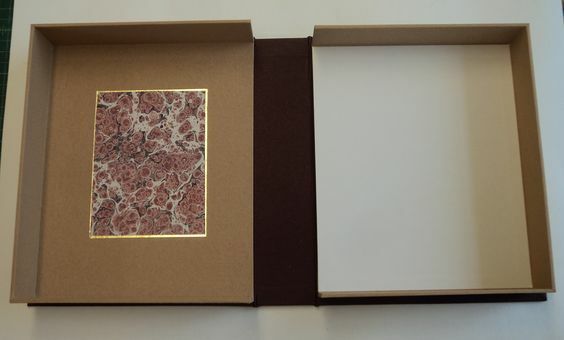 For box covers, David uses varied book cloths, fine leathers and decorative papers to reflect and enhance the beauty of the individual volume, making the design as much like the original book as possible. 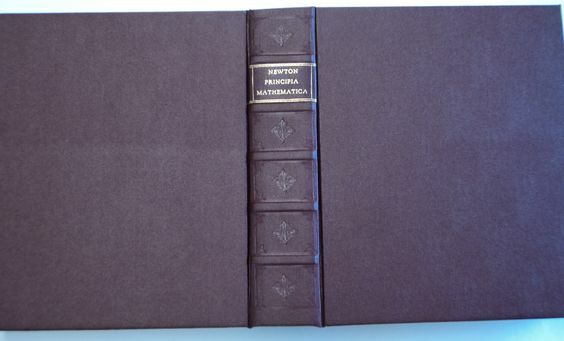 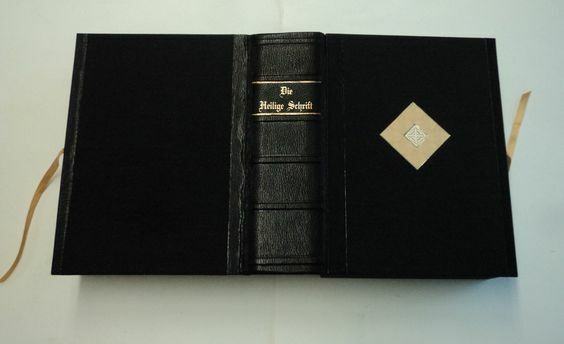 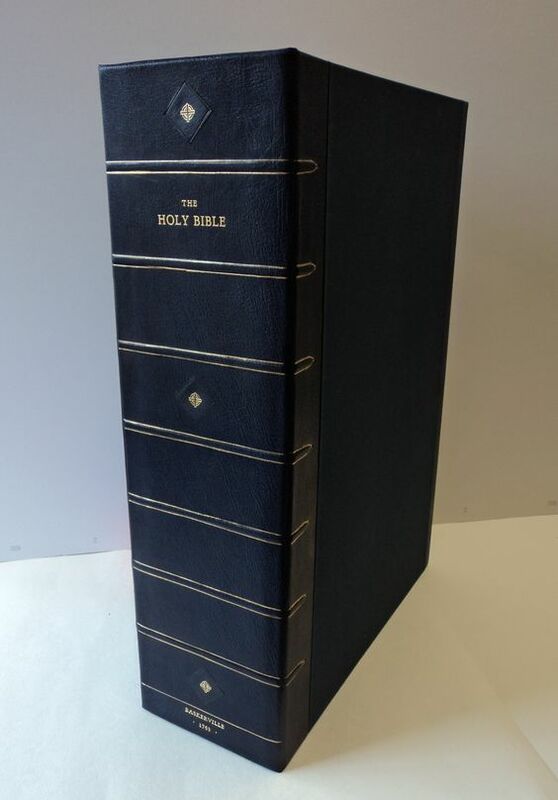 If a fine leather volume, covers can look much like the original book—but often David downplays his tooling, so that when the box opens, the book itself “shines” and is the star! 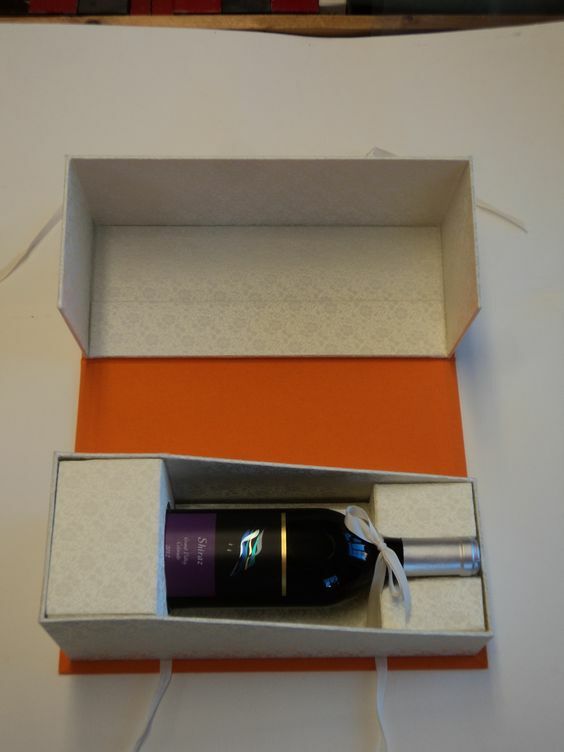 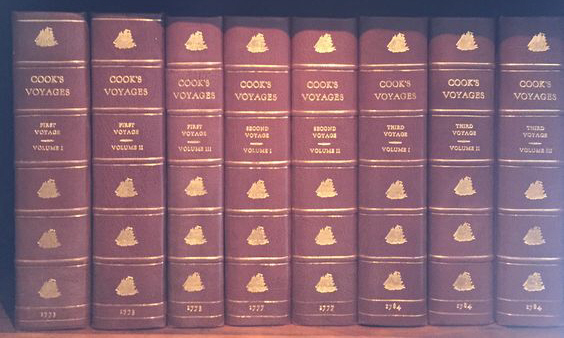 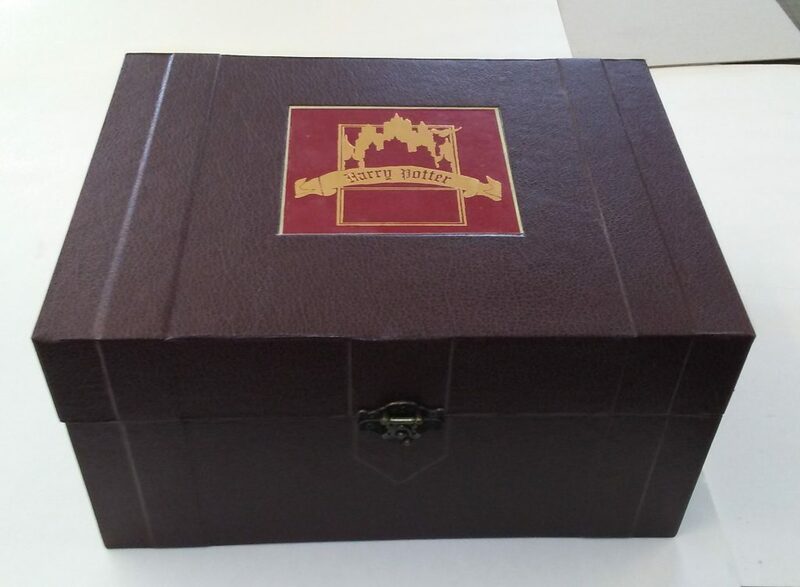 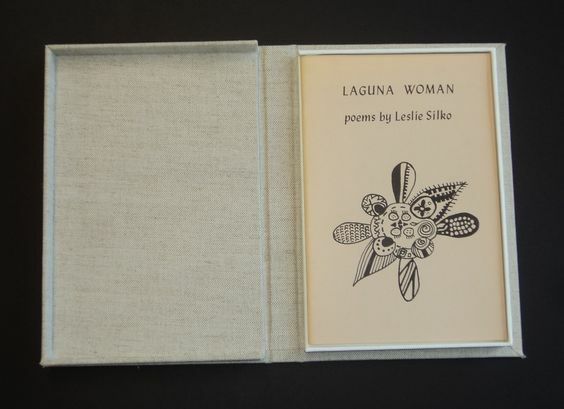 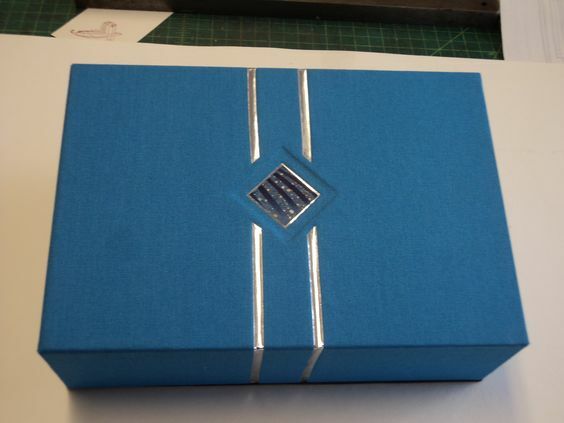 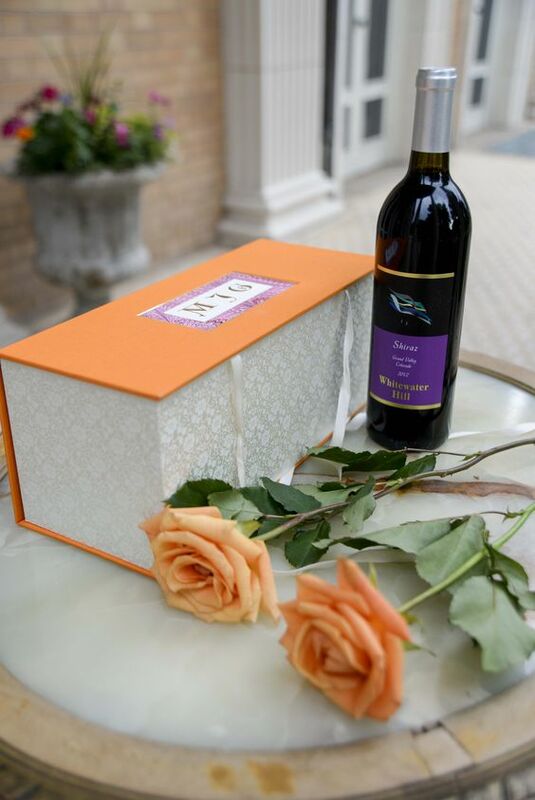 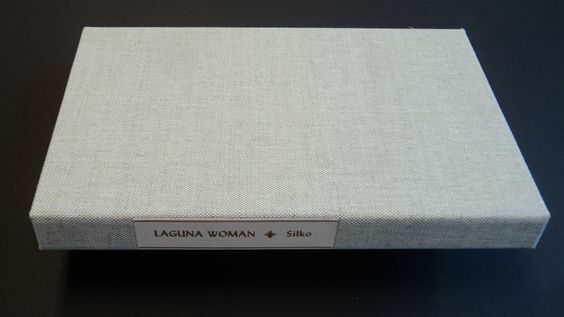 Boxes can have titles with a simple inlaid label, either foil-stamped or printed. 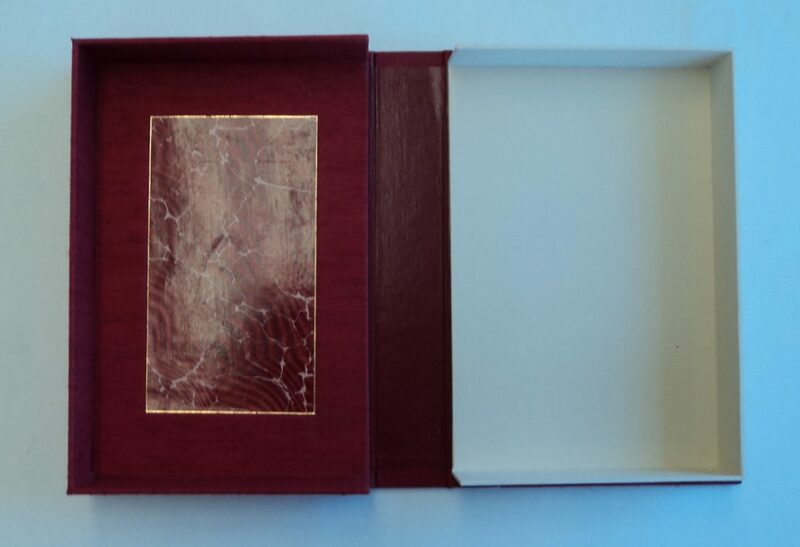 If desired, a leather spine can be made either simply, or with raised bands, and have gold, silver or blind tooling—whatever style best fits the individual book. 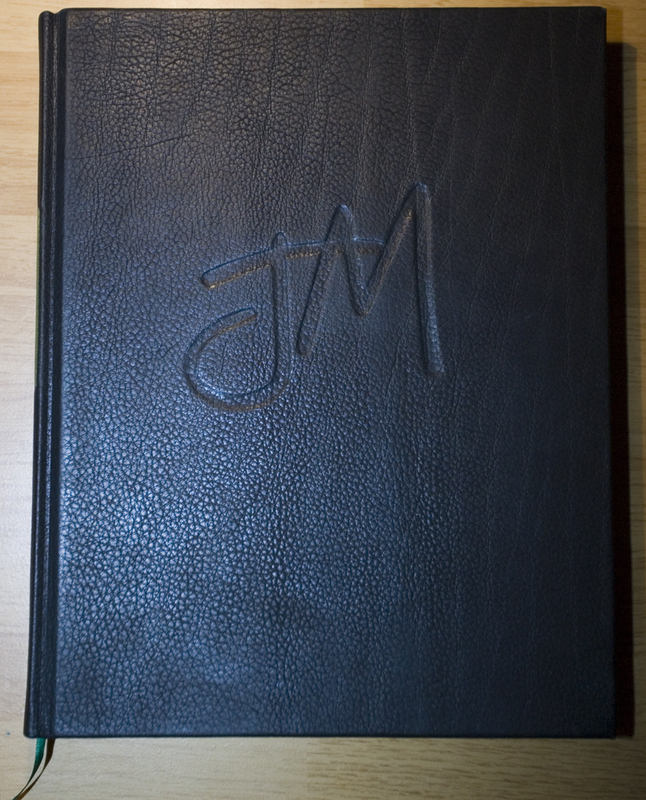 An illustration from the cover or dust jacket of the book can be inlaid (debossed) onto the front and/or back cover. 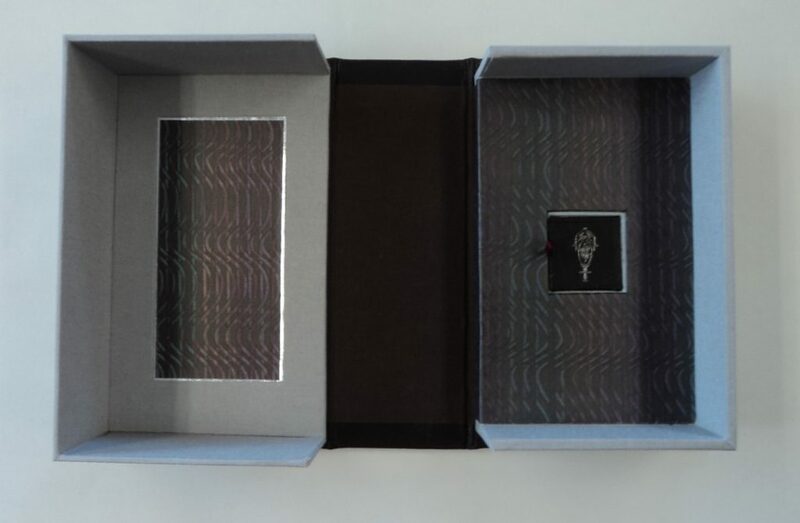 These elements are inlaid so that when placing them on or off a shelf, the illustrations are not abraded. 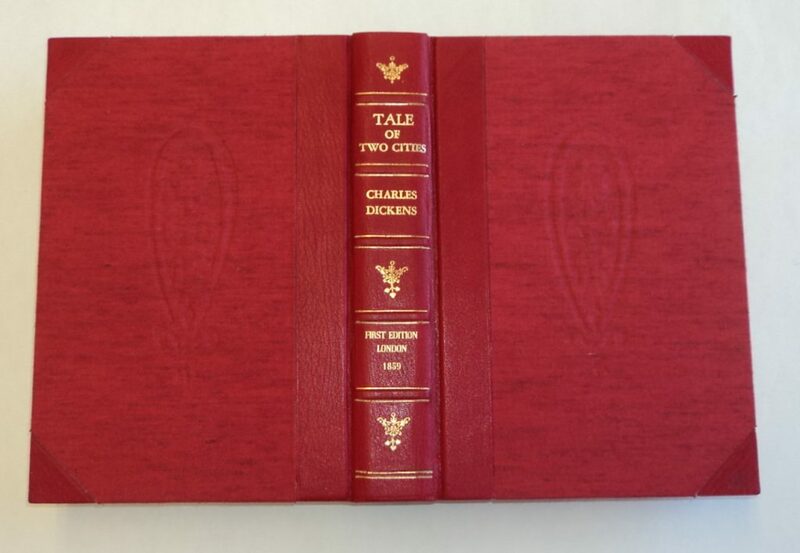 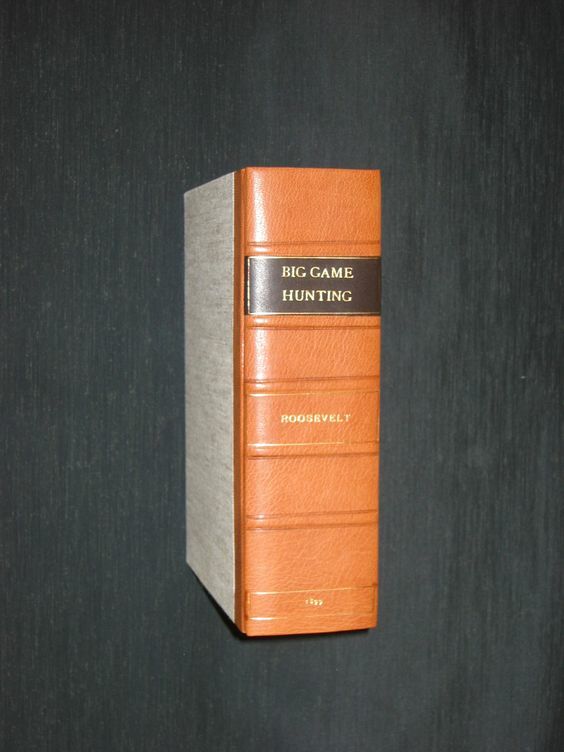 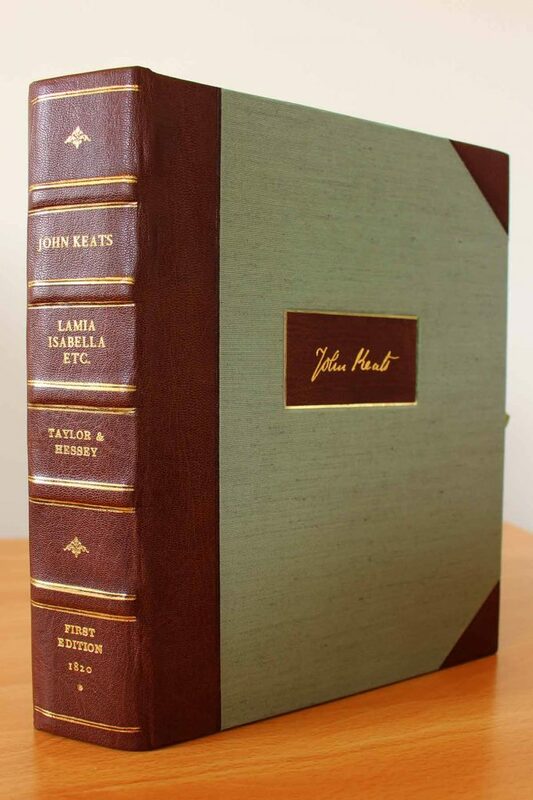 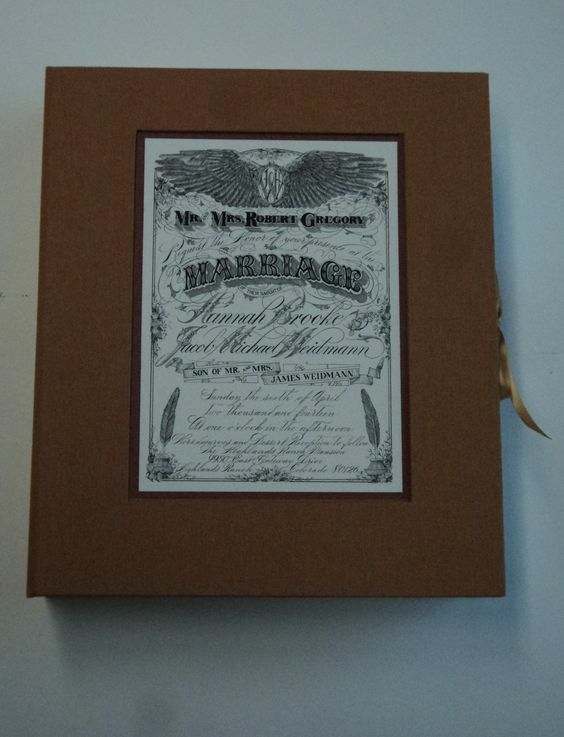 Another option is to have a decorative motif or element from the book blind-debossed into the front or back cover, which gives a subtle, elegant look, especially to a fine, vintage book. 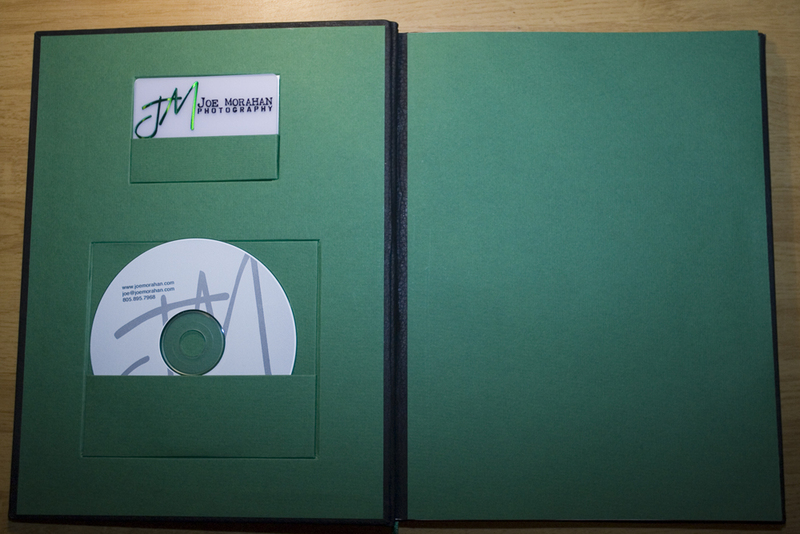 All work is custom, and David enjoys helping clients achieve just the look they want. 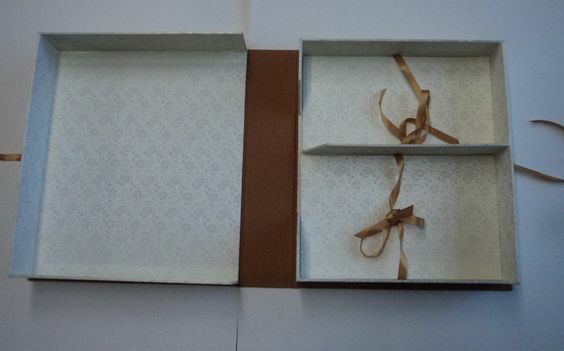 Please review David’s many samples to see what effects are possible!